Can you believe that my blog has been going now for 3 whole years? 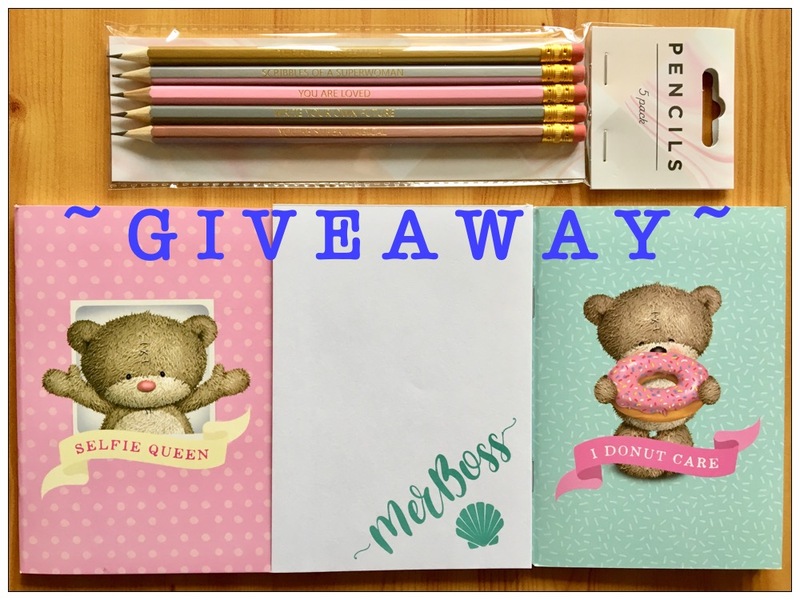 I wanted to reward to my fans by doing a giveaway of some stationary items, these are things that all bloggers and organisation freaks can appreciate! Oh and those who also just love a bit of stationary of course! Pencils Set – 5 Quotes Celebrating Women! Click over to my link on Rafflecopter in order to enter this giveaway. Thank you for visiting Severn Wishes, thank you for your continued support for my blog, writing and photography. 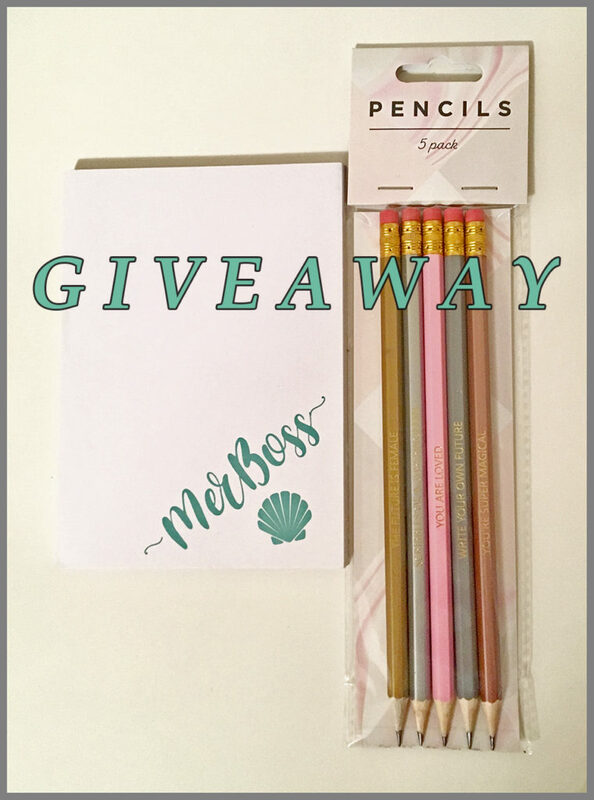 I hope you enter my giveaway and good luck! This competition is running from March 17th 2019 until March 30th 2019. The winner will receive their prize in the post in April 2019. This giveaway is only open to entrants from the United Kingdom (UK). Only correct entries via the link supplied will be accepted. Severn Wishes reserves the right to cancel or amend the competition and these terms and conditions without notice. No responsibility can be accepted for entries not received for whatever reason, and all entries are subject to verification upon the giveaway ending. The winner will be announced via social media once the winner has been verified and contacted. The winner will have 48 hours to respond otherwise another name will be drawn from the correct entries. This entry was posted in Giveaways, Stationary by Sabrina. Bookmark the permalink.